When and where Jensen Ackles was born? 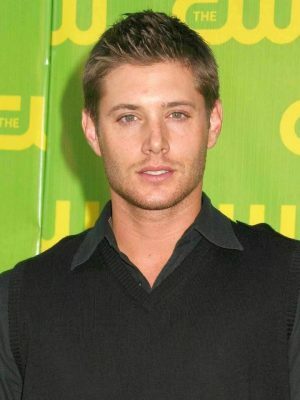 Jensen Ross Ackles (born March 1, 1978) is an American actor, singer and director. He is known for his roles in television as Eric Brady in Days of Our Lives, which earned him several Daytime Emmy Award nominations, as well as Alec/X5-494 in Dark Angel and Jason Teague in Smallville. He also starred as the lead in the box office success My Bloody Valentine 3D and portrayed Jason Todd in the popular animated film Batman: Under the Red Hood. How tall and how much weigh Jensen Ackles?